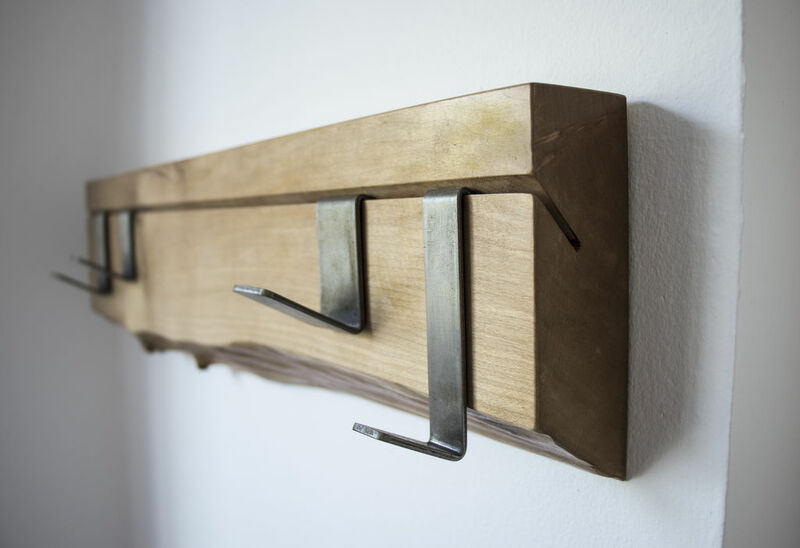 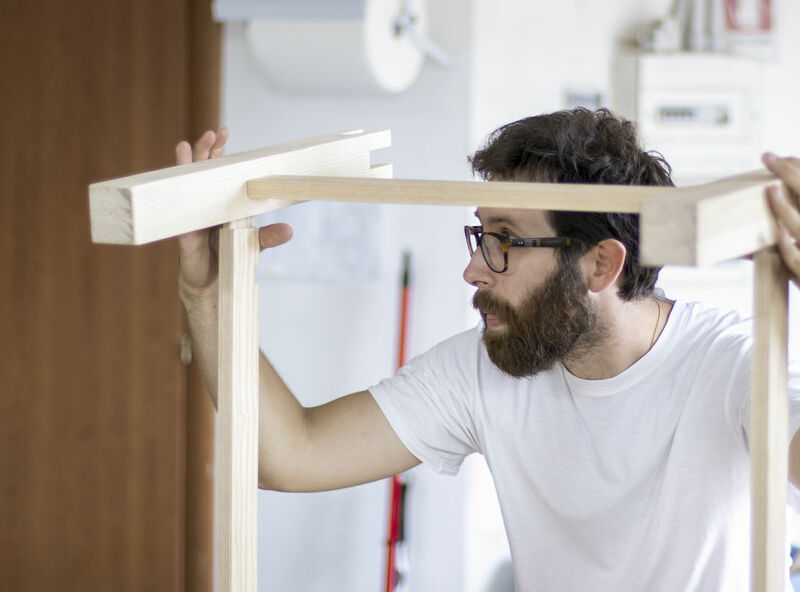 Giulio started his carpentry business 5 years ago. 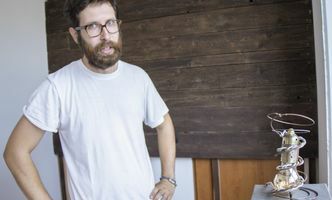 He is an electronic expert, graduated in Rimini and a student for a couple of years at the Polytechnic University of Milan in automation engineering. 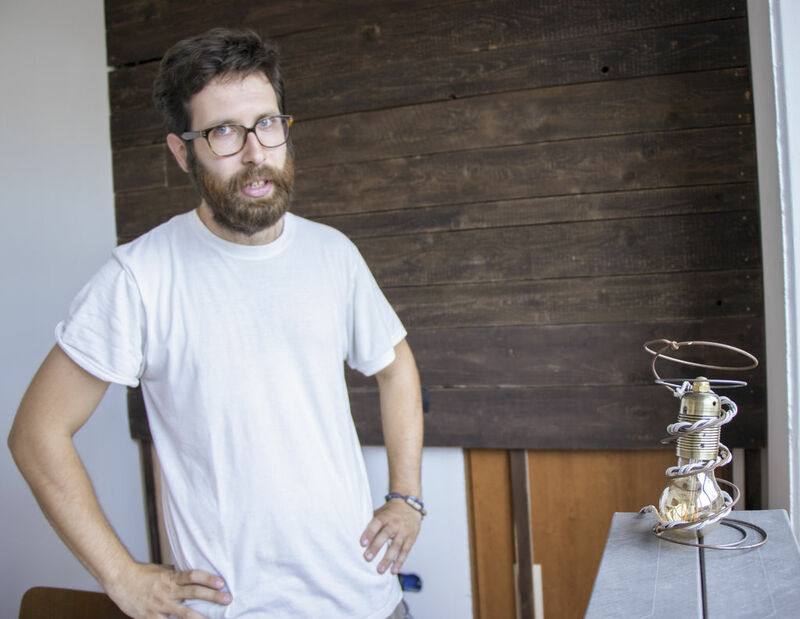 After spending a few years browsing and studying the secrets of engineering at the university, he realized that this was not his future, so he returned to Misano, his home city, and began to work designing and creating for architecture and design labs, discovering gradually his passion for manual work. 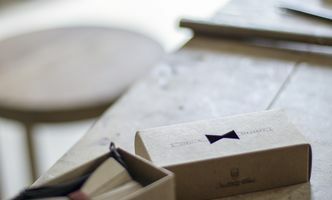 While he was waiting to understand what his future was and what he liked to do, he understood what "he did not like to do". 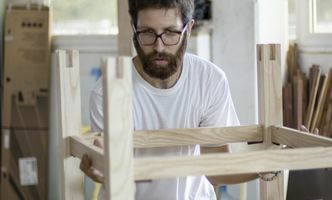 At some point he found himself faced with a proposal that in addition to "not being able to refuse", also opened a path that would reveal to Giulio his future work: he has been asked to build a stand (for an exhibition event) and so began its journey. 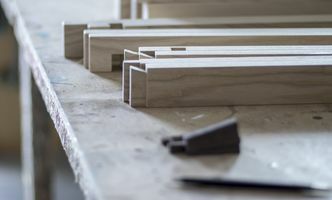 Once he understood that the carpenter was his job, he began to gain experience in various carpentry workshops thanks to various projects aimed at young people; once the project period was over, however, he found himself again looking for a job. 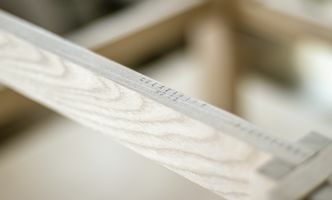 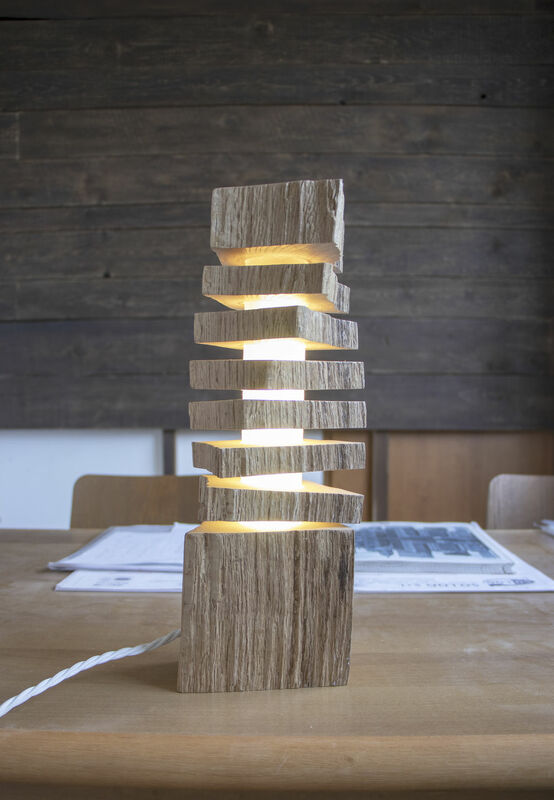 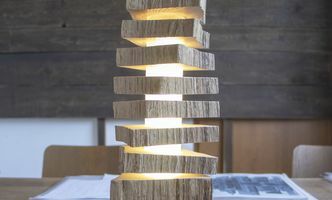 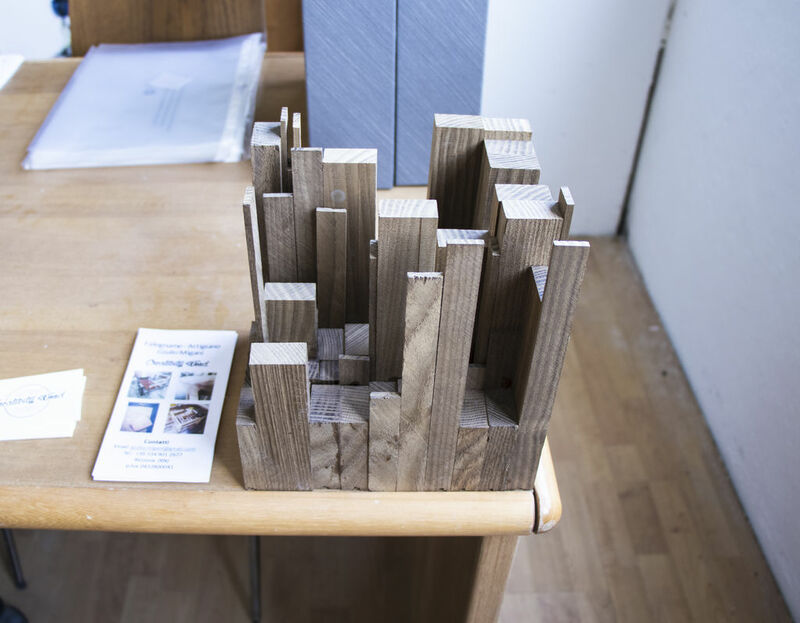 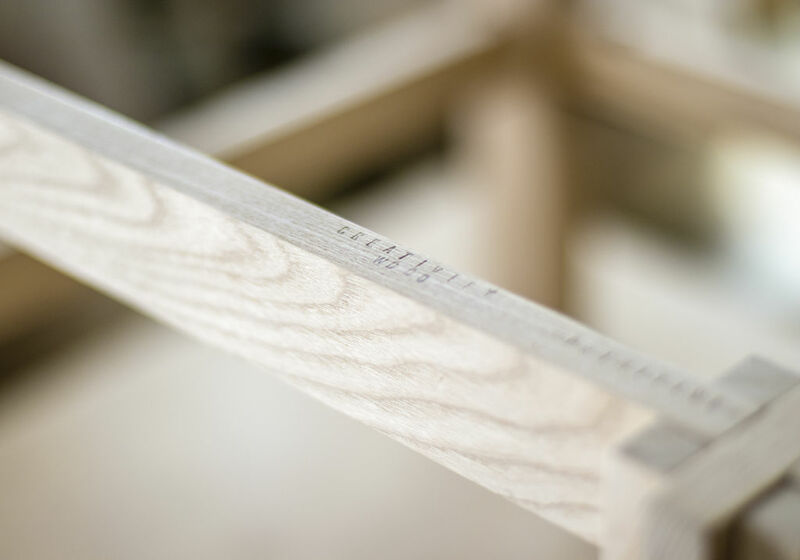 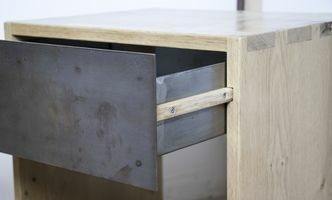 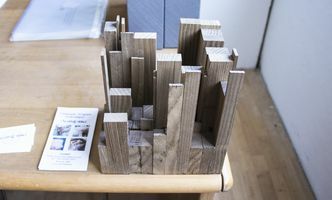 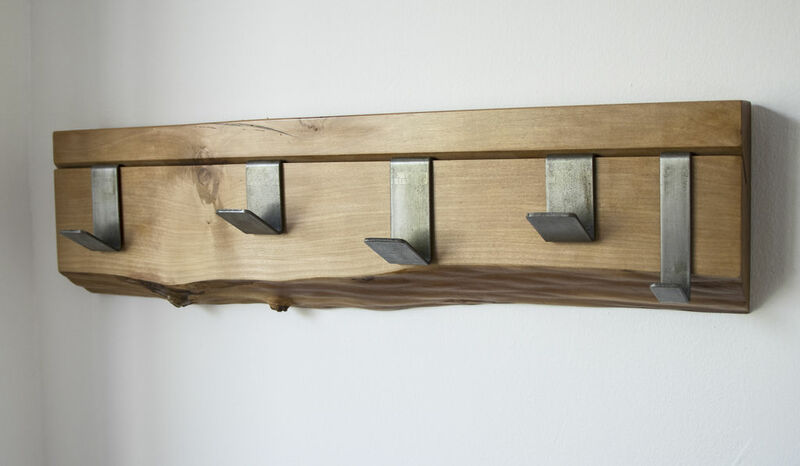 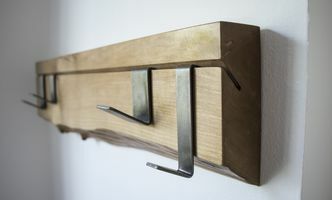 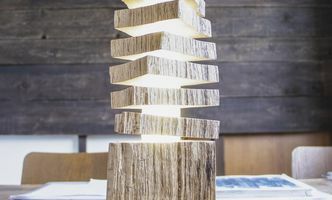 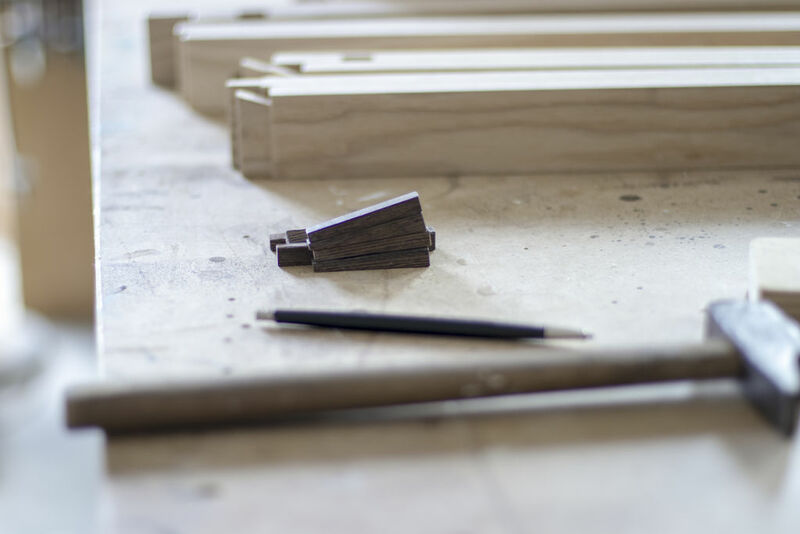 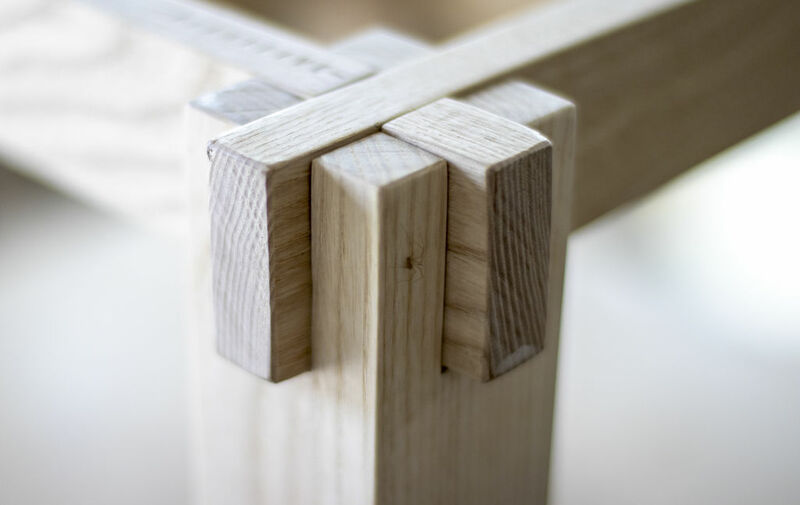 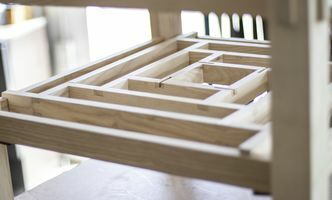 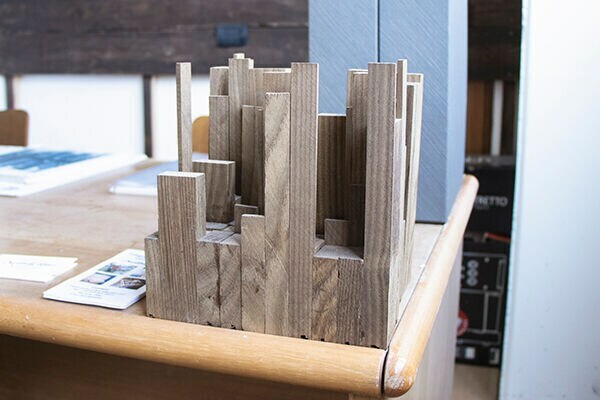 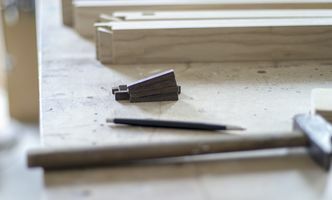 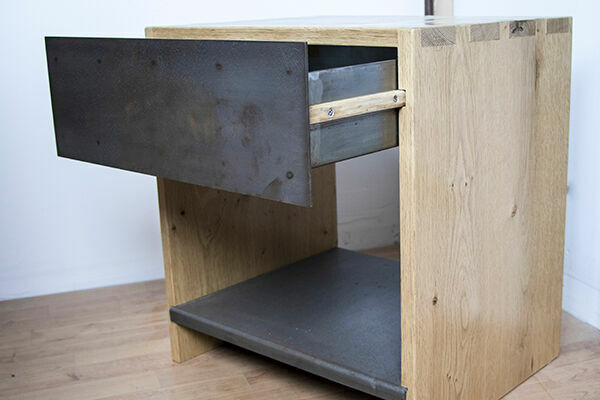 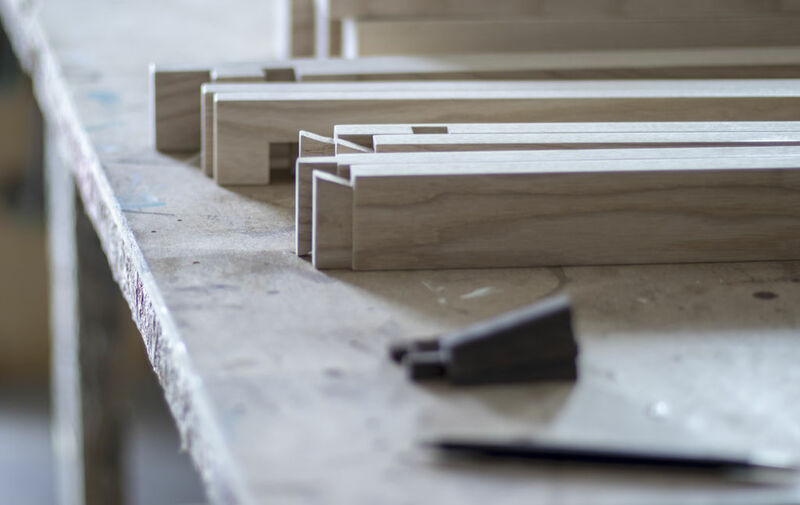 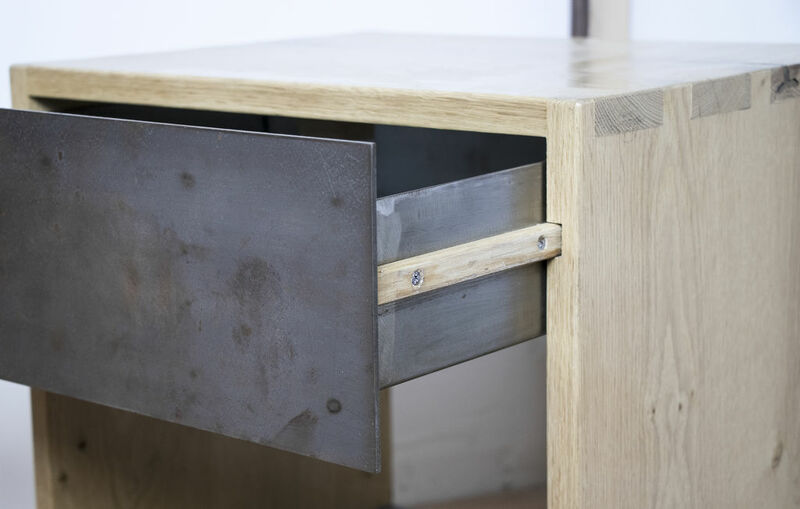 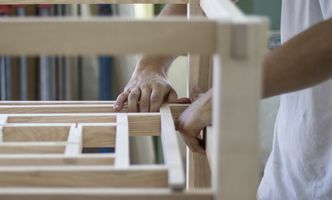 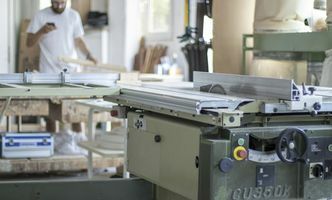 So he decided to take a decision and invest time and money in a traditional carpentry workshop, organized by Atanor (https://www.atanorofficinaelementi.com/) a training company in Bologna. 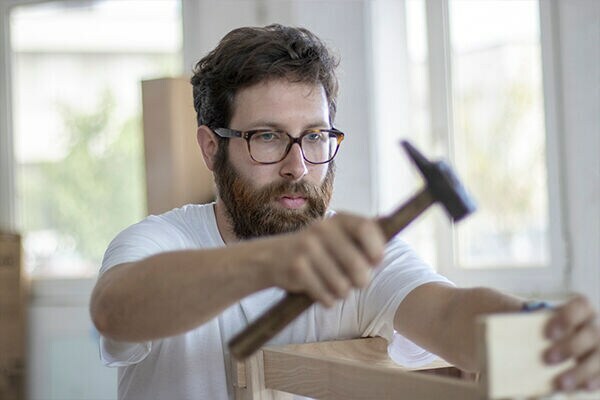 Once he learned the basic techniques of carpentry in the capital of Emilia-Romagna, Giulio was back full of enthusiasm, but without a job. 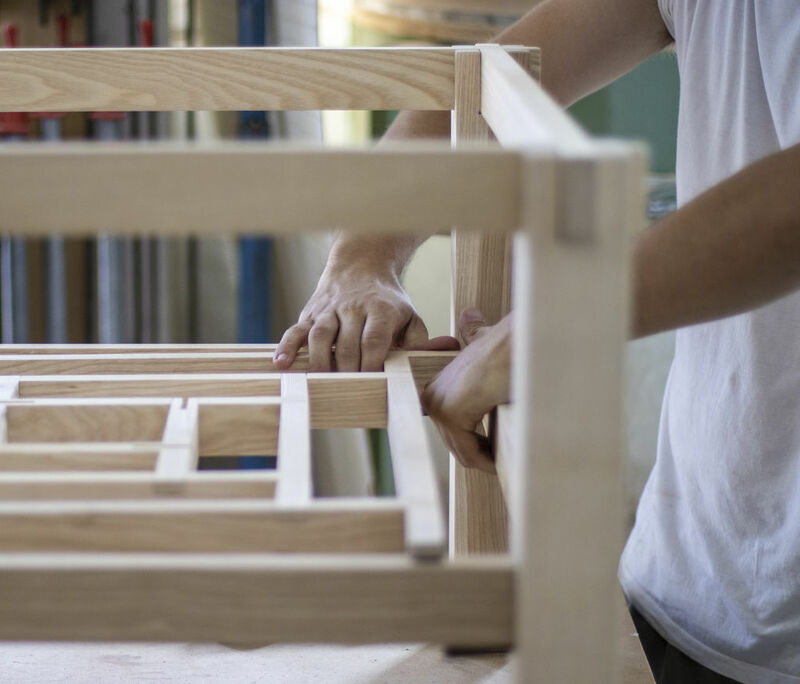 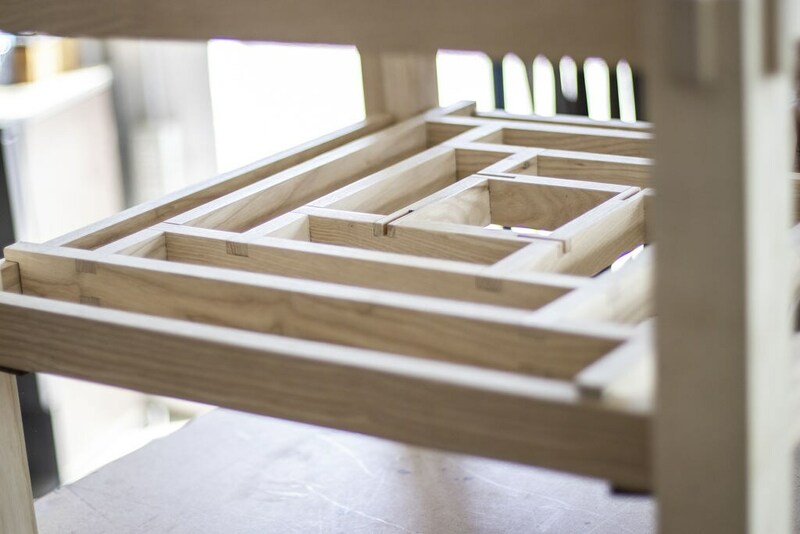 The opportunity came when an hotel owner, his friend, offered him the opportunity to work for him: maintenance and furnishing of the accommodation in his possession and to do this he also provided Giulio with the space where physically start the joinery. 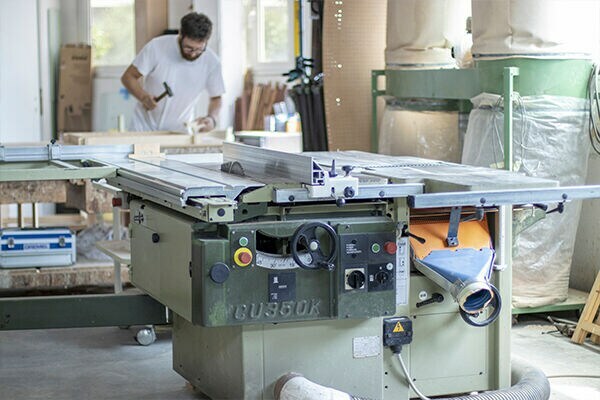 At this point only a SCM combined machine was missing to let the heart of his new business beats and with another help from the good sort of Giulio, it came too, thanks to a retired carpenter who inherited its SCM cu 350k. 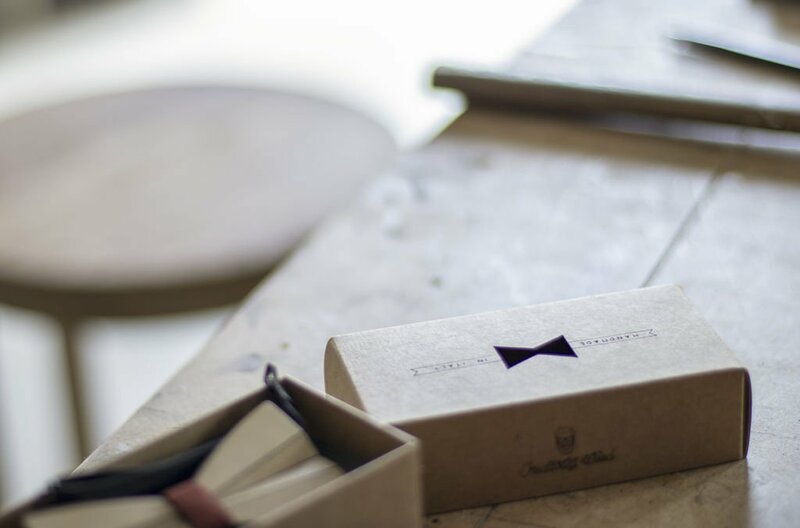 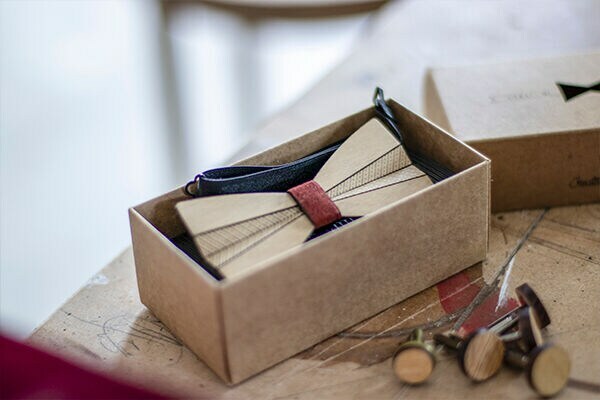 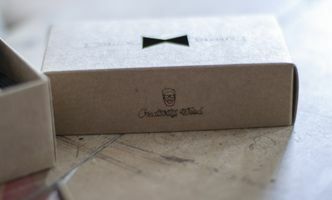 With this unexpected as much as welcome heritage, Giulio started his activity, which however did not limit himself to furniture, but gave life to what Giulio calls "creativity wood": a laboratory with an high creativity level, where manufacture wooden bow ties, particular solid wood interlocking furniture, cufflinks for handmade shirts and other unique objects with an high design content. 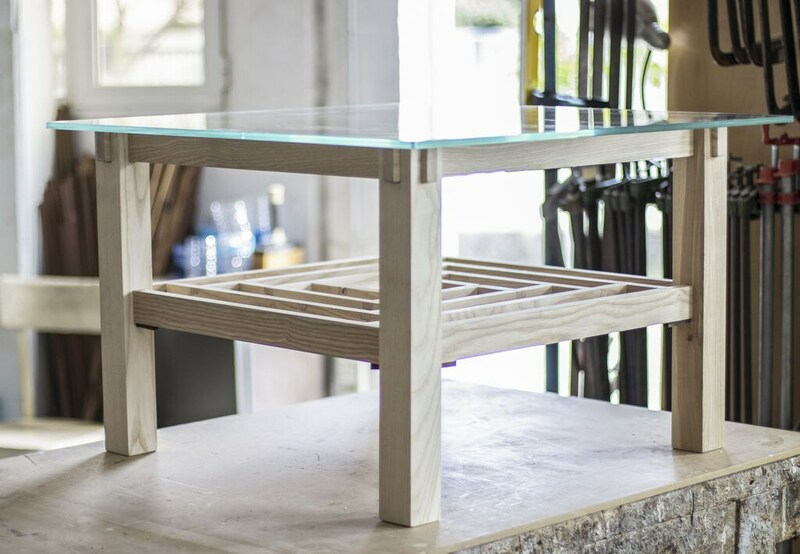 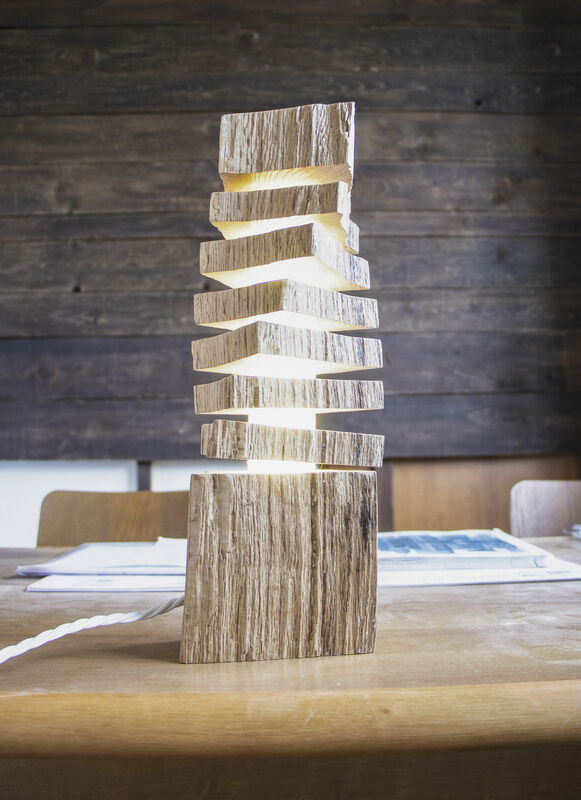 Giulio began to collaborate with other artists and artisans of his area, exposing his creations during events dedicated to crafts and innovation and receiving a well-deserved success. 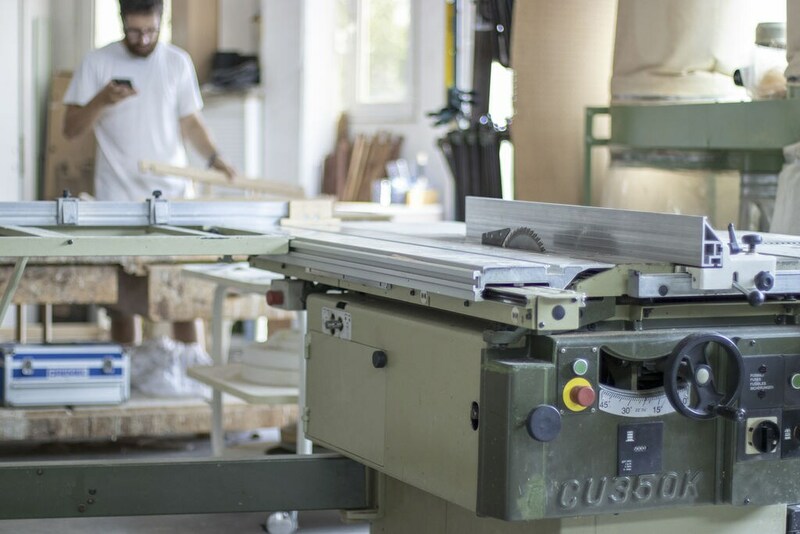 While waiting to get bigger and explore new opportunities, Giulio continues the work in his Migani Carpentry workshop in Riccione and we wish him all the best for a productive and creative future.